V for Vibrant Colours, DT card for ABC Christmas Challenge. OMG we are blown away! Almost 500 entries for the Up to You challenge. looking at all the creativity you are sharing with us. I'm sure Carissa had a difficult time picking her top 3! lucky winners or on the top 3 list. We are ready with a new challenge for you. Miria is hosting today, we are up to the letter V.
some appropriate vibrant design papers. This was the best I got to! to see how a 'Vibrant' card is supposed to look. My teamies have made the most awesome cards. My papers are from Fancy Pants, called Christmas Magic. decorated them with pearls and added some punched leaves. One lucky winner can choose 2 stamps. det er til en god ven som fylder år i morgen. Stemplet er fra Sugar Nellie, 'Travel Lite'. selv om jeg har haft det i et stykke tid. Farverne er ikke ret godt gengivet, de er varmere end det ser ud. Bladene er også punchet ud. 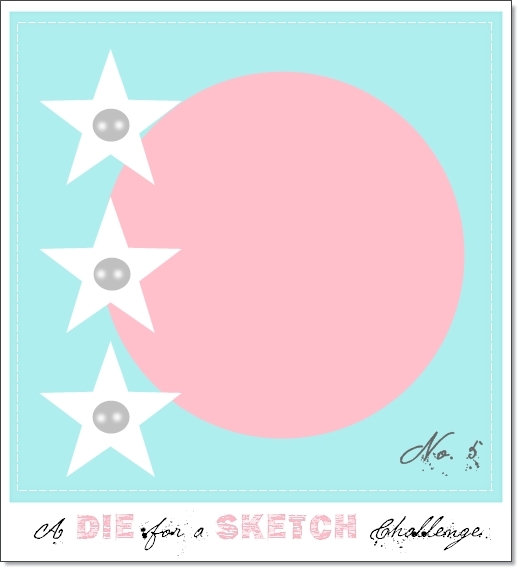 Tekststemplet er fra Whimsy Stamps. Bagsiden er der ikke så meget at sige om. Den er designet på den sædvanlige måde. Midway reminder for the Spooky, Sweet and Colourful Blog Hop at HM&FMC. 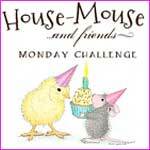 House Mouse & Friendes Monday Challenge. Orange, Purple, Lime Green and Black. (using one, or, combining all 4 fun colours). and you may use any Mousey images. extra yummy CANDY - just for you!! away to those who play along and follow the rules. spooky couple for a birthday card for my sister in law. The image is called 'Mice Decoy'. The vibrant papers are from Bo Bunny, they are so wonderful. Unfortunately I used the last pieces for this card. And the elements from the front. Cute Card Thursday- #240 Something Scary! Christmas is coming closer...Mid way reminder for ABC Christmas Challenge. 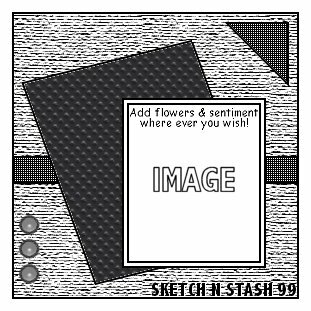 Hi crafters,it's Wednesday once again, oh boy how time flyes. U for Up To You! more than 250 Christmas cards/projects! and I've seen so many stunning, funny and gorgeous creations. And you really do inspire me, thanks a lot. 2011 Sweet Christmas Dreams collection. one of our sponsors for this challenge. papers from Bo Bunny, 'Snowfall'. from Tim Holtz. The snowflakes are made with a punch. There's a lot of Stickles added to Tilda's hat. In the bottom of the card I made a place for a tag. I often do like this with easel cards. and a snowflake charm onto the tag. This piece of paper is a bit crazy, I think, but okay here. It has lot of glitter as you see. I had blue glitter in my face when I went shopping later on! 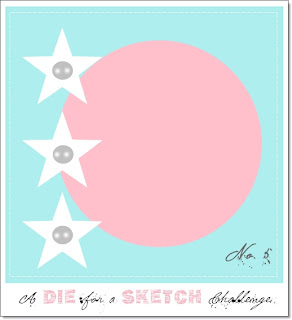 I have used the sketch from A Die for a Sketch. We have two lovely sponsors for the U challenge. Giving one lucky winner a $25 gift certificate. Prize 4 images of winners choice. 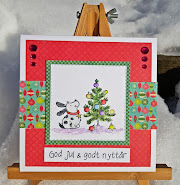 Cute Card Thursday- #239 Got Glitter! Pile it on- #43 Holiday, any Holiday! Spooky sweet and colourful Blog Hop! DT card for HM&FMC. This is a very special Monday for all House Mouse Lovers. House Mouse and Friends Blog Challenge and Blog Hop. BLOGCANDY treats along the way, too!! that are available for joining in our fun hop! 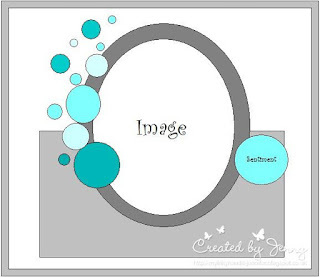 House Mouse and Friends Blog Challenge to join the hop. and can't wait to see your fabulous creations! You can find him at the House Mouse Designs Shop. it's his 15th birthday today. The Halloween papers I have used are from Panduro. The bag is filled with some yummie spooky chocolates . The backside with my usual personal stamp. for the official House-Mouse Designs store. Your next hopping stop is over to Heather's place. dem der pludselig dumpede ned i min postkasse! Og tænk, det var endnu et motiv der passede til julekort. lettere at ha med at gøre end de røde farver, og blåt ER flot! derfra går i varme røde og brune toner, øv! dvs ikke så meget farve på. og på kanten rundt om motivet. Den flotte snefnug-remse er lavet med dien fra Memory Box. det gælder om at have blikker med sig når man handler. noget fint der kan bruges til kort. Det er lavet af Patricia. til hendes mor der snart fylder rundt. Der er jo bare et svar på sådan et spørgsmål; ja gerne! Oldies fra Art Impression, 'Lillie'. Tænk at være op i årene og så spretten! De dejlige papirer i flotte høstfarver er fra Maja Design. Perler og bånd var noget jeg havde fra før. Jeg kan så godt li det her tekststempel. På den anden side skal der limes et -stort- skrivefelt ind. Bagsiden er helt enkel for at vise mest muligt af papiret. U for Up to You, DT card for ABC Christmas Challenge. 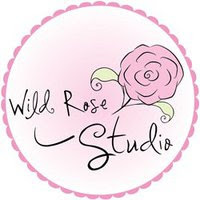 Happy Wednesday crafters, wishing you a great day! ABC Christmas Challenge is here with a new challenge to you. Carissa is todays host and the letter is U.
U is for Up To You! want, as long your project is Christmas related. will have in your pile before December. It's in stock at Stamp and Create, one of today's sponsors. 'Bella With Gifts' it's called. it's from last years collection. and the pearls are from Kort og Godt. The sentiment from LOTV, is stamped on acetate. so I paper pieced it! I have added Stickles on to the hat and around the image. The snowflakes are made with Liquid Applique. Another little Bella inside the card. and it must be Christmas related. Santa's Little Helper, DT card for HM&FMC.